Are you interested in becoming a board member of a nonprofit organization but don’t know how to go about it? Here are some practical steps to finding and contacting an appropriate nonprofit, and how to prepare yourself for the commitment. First determine with what kind of an organization you would like to be affiliated. What mission areas are you interested in? Would you like to be involved with groups dealing with health, homelessness, hunger, arts, education, environment, religion, or international affairs? The choices are numerous. Define the scope of your interest. Are you interested in your neighborhood and other local activities, or would you like to have a national focus? As a novice board member you may benefit from starting with a homeowners’ association, a church committee, or a community center board. Many national organizations also have local chapters that would allow you to get involved with larger issues. If you are already a volunteer in an organization, you might investigate the possibility of joining its board. Familiarity is an asset. It is important, however, to realize that direct-service volunteering is quite different from board service. After finding an organization that you would like to know better, contact that organization. Visit the offices. Look at the Web site. Gather as much information as you can about what the organization does. If you are still confident about your choice, make an appointment with a board member or the chief executive and indicate your interest in joining the board. The organization may want you to join a committee or volunteer in another capacity before you are nominated for board service. A willingness to do this will help your chances. Be prepared to ask questions. Focus on the mission of the organization, financial stability, constituents and customers, and the structure of the board. 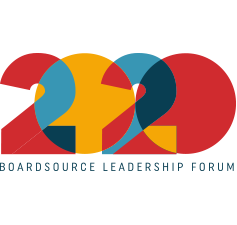 BoardSource has a document that discusses in detail what you should know before joining a board. Make sure that the organization asks many questions about you. You want to be part of an organization that has a well-planned recruitment process. Recruitment is a two way street. Both sides need to get what they are looking for. Being willing and able is not enough. You must fill the need in the board at a given moment. Effective boards are composed of various skills, talents, backgrounds, and perspectives and they often rely on their profile as a tool for recruitment. Boards can create their own profile matrix, which allows them to determine their present composition and evaluate their future needs. Educate yourself and expect the organization to educate you on the responsibilities and liabilities of a board member. This page has a list of resources that deal with board members’ roles and obligations. Make sure that you understand the expectations that the organization places on its board members. 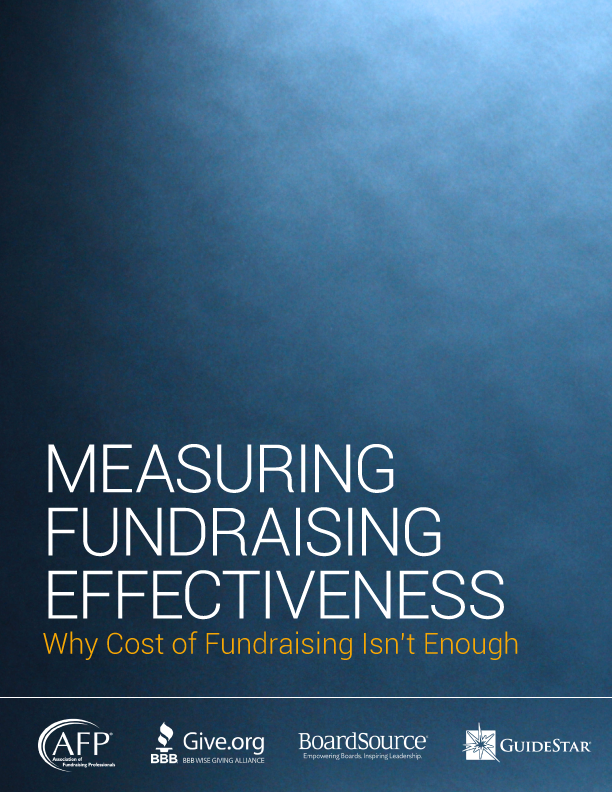 What are the fundraising and personal contribution responsibilities? What is the meeting attendance policy? How many committee assignments are you expected to accept? If, after all the contacts and information sharing, the board extends an invitation for you to join, you can celebrate a victory. Most organizations are happy to occasionally change roles and turn from the recruiter to the recruited one. Searching and cultivating potential board members is a demanding and time-consuming task. Interested and committed board members are not easy to find. Willing candidates stepping forward is a promising sign for future productivity. If, during the cultivation, it becomes clear that the match was not made in heaven, you still gained valuable experience for your next search. Don’t give up. There are many other organizations that could benefit from your service.